Request Consultation QUESTIONS? 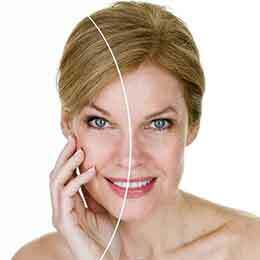 CALL NOW WANT SKIN TIGHTENING? 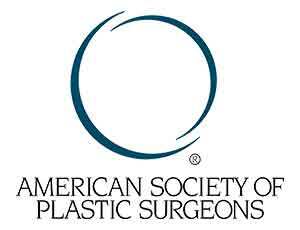 Dr. Dan Diaco is proud member of the American Society of Plastic Surgeons, as well as board certified plastic surgeons, located in Tampa, Florida. 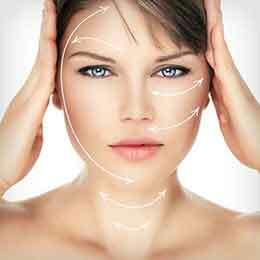 Recent Blepharoplasty procedure: The date of the procedure was January 12, 2016. Yes, most certainly, it was worth it and the $4400 cost. I am only sorry I did not do this much sooner. At age 70, my motivation was to have better vison by removing the droopy eyelids and the tired look I always had with the black bags under my eyes. 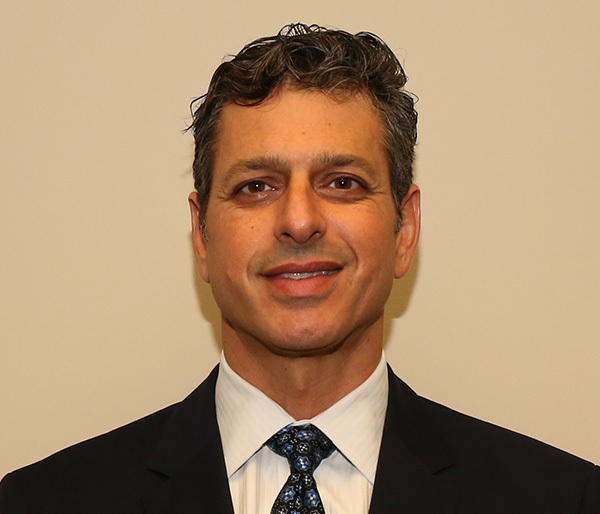 Dr. Diaco was extremely informative prior to the procedure and explained the entire process in depth and precisely what I could expect post-surgery. I was very impressed that Dr. Diaco called my home the evening after the procedure, just to check on my well-being. Really great!!!! I find him most gentle and caring. 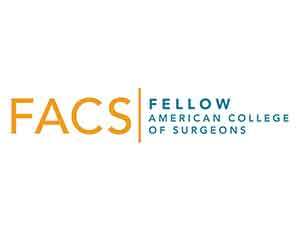 Dr. Diaco, Thank you so much for an amazing experience and easy surgery. I love the final product! 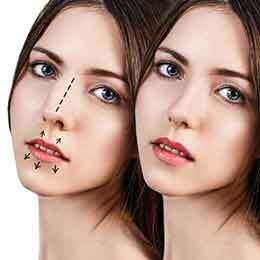 You have an awesome staff and I will always recommend you as my number 1 surgeon. Thank you again. 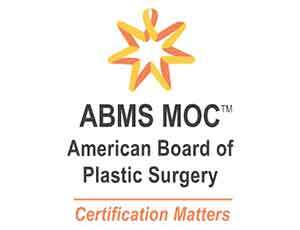 American Society of Plastic Surgeons as well as a board certified plastic surgeon, located in Tampa Florida. 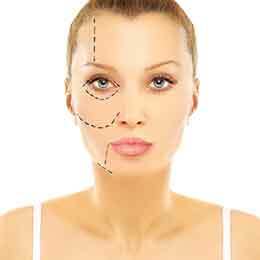 A facelift, or rhytidectomy, is surgery performed to improve and sometimes eliminate evidence of aging, such as wrinkles and sagging skin, on the face and neck. Dramatic transformations of the upper and/or lower body with the removal of unwanted excess skin after extreme weight loss.